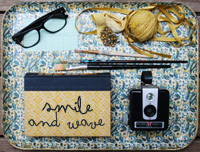 Hello, Smile and Wave readers! I just adore Rachel's blog and I am so happy to be a guest blogger today! I love Christmas time. It is a time to bring out new decorations and renew everything around the house. I have a little girl named Hazel who is almost two. She likes to be involved with everything lately. 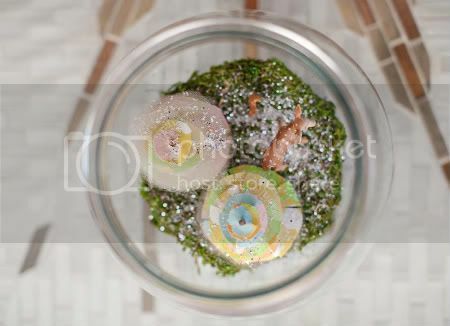 The other day we made a winter terrarium. First, I cut the floral foam to fit inside of the jar. Then, I covered the foam with faux moss. I used a glue gun to secure the moss to the foam. Then we went outside and found some little sticks to work as the "trees". After we found the perfect sizes, we made sure they fit inside the jar. I pulled out some vintage fabric to be the "foliage" on the tree. I cut circles out of the fabric (large to small) and cut a tiny hole in them to fit over the tree. The hole needs to be small enough to hug the tree, but if you cut the hole too big, just secure it with a dab from your hot glue gun. I alternated the fabric and tulle layers to make the tree more puffy. We stuck the trees in the foam and added some woodland creatures. We got out the sparkles and sprinkled some "snow" on the trees and ground. Hazel loved this part. Each day I will take down the terrarium from the mantel and let her pour "snow" on the trees. It's a fun way to have her involved and proud of something she helped make. 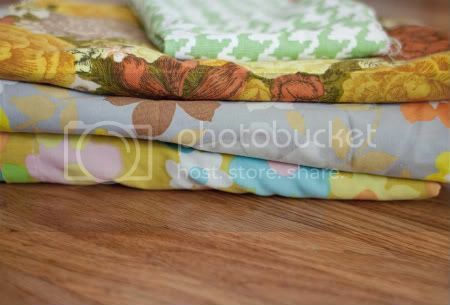 I really love the idea of letting Hazel take part in this easy but charming DIY! Janae is such a great mom and has one of the most loving hearts. 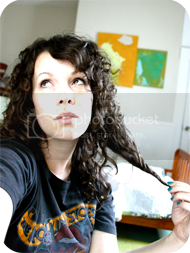 She's also a talented photographer and has the golden touch when it comes to repurposing thrifted and vintage items. I'm so thankful that we get to hang out in real life when our schedules permit! They are expecting a little boy on Christmas Eve so this time of year will always hold an extra sense of excitement and anticipation. Thanks for sharing, Janae! Be sure to check in regularly this week and next for more 'Home for the Holidays' inspiration. love this idea!! very cute. My 12 Days of Christmas posts start Wednesday. Happy Holiday crafting my friend! awww! such a sweet and pretty idea. those little fabric trees are genius! love the entire project. 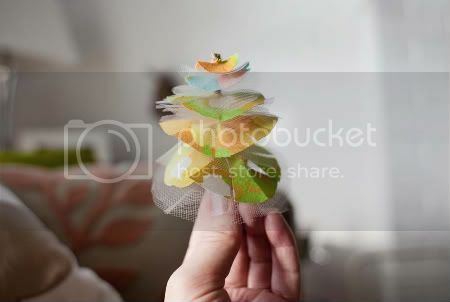 What sweet little fabric trees! 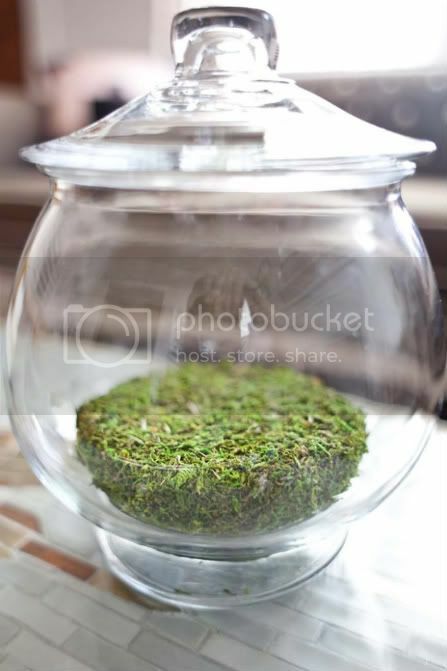 Apartment Therapy did a feature on terrariums and I thought they were amazing. I love each and every one of them. Very magical! How adorable :) Thanks for sharing ! 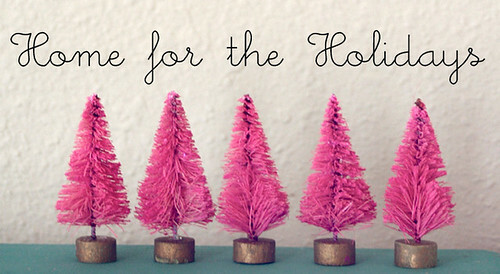 I wish I had time to stay home during the holidays to experiment such a lovely DIY ! 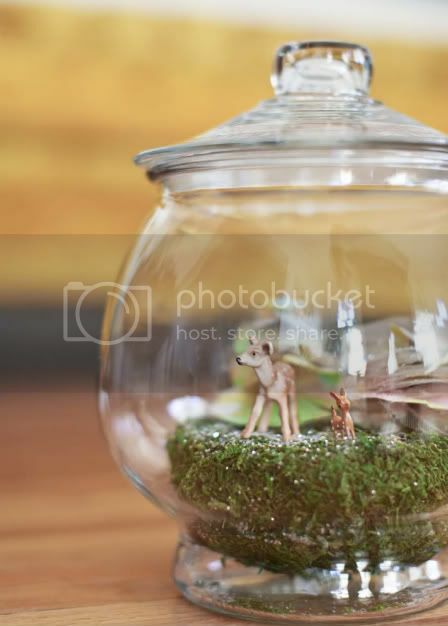 I love terrariums and this is just too cute! Thanks so much for sharing. I can't wait to try it. this is so great. i want to live IN the terrarium. I love this and can't wait to make a few. How about some ideas on how to make Lego men look cute in them because I know that is what my boys will want inside...not a cute deer. 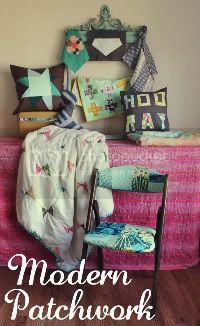 This might be a project just for mom at my house! Terrariums are one of my new favorite thingys. VERY cute and clever. 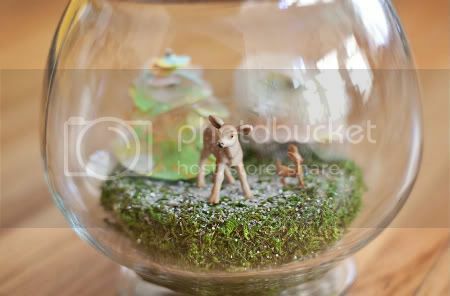 I need to hunt down some terrariums! You can maintain a real moss one and change out the ornaments with the seasons. Sooooo incredibly cute! You've just inspired my holiday centerpiece this year - thank you, Janae and Rachel! This... is awesaweum! I'm totes gonna make one with little fox figurines. Thanks for the post! !